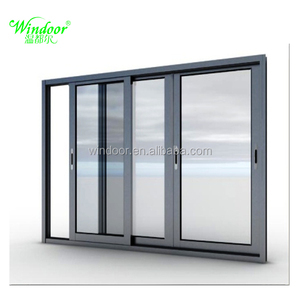 Double glazing: 5+ 6/9/12 +5mm Tempered Glass C. Laminated glass: 5+ 0.38/0.76/1.52PVB+5mm Tempered Glass D. Stainless steel security mesh B. This eliminated having to remove the grids when cleaning the glass. Wrap the whole pallet with protection film to avoid water and dust. if there is not any problems for this step,our QC will issue the inspection report and release this products. 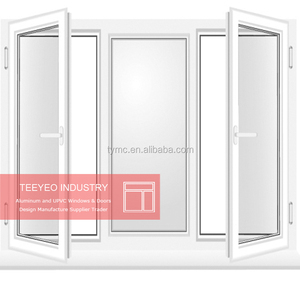 Alibaba.com offers 84,919 tempered glass windows products. About 57% of these are windows, 15% are building glass, and 14% are doors. A wide variety of tempered glass windows options are available to you, such as aluminum alloy, plastic. You can also choose from free samples, paid samples. 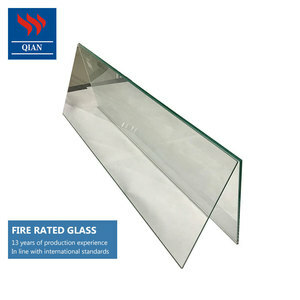 There are 84,904 tempered glass windows suppliers, mainly located in Asia. The top supplying countries are China (Mainland), Turkey, and Hong Kong, which supply 99%, 1%, and 1% of tempered glass windows respectively. 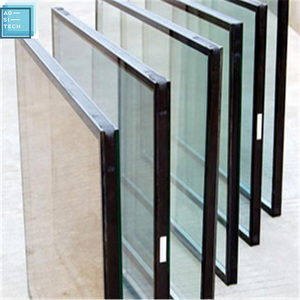 Tempered glass windows products are most popular in North America, Domestic Market, and South America. You can ensure product safety by selecting from certified suppliers, including 26,198 with ISO9001, 13,145 with Other, and 4,815 with OHSAS18001 certification.